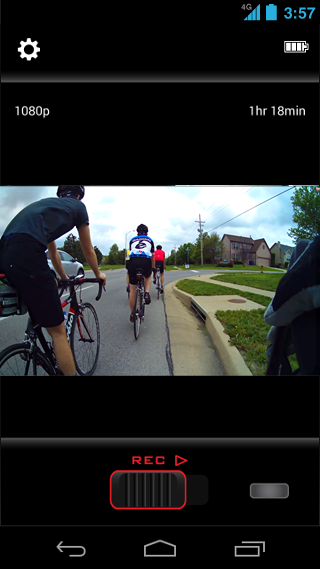 There are a lot of self-styled "action cameras" out there, most of which are trying to catch at least some of the thunder of the wildly popular GoPro. GPS specialist Garmin has thrown its hat in the ring with VIRB, a deluxe, ruggedized, mountable HD video camera with a plethora of bells and whistles. 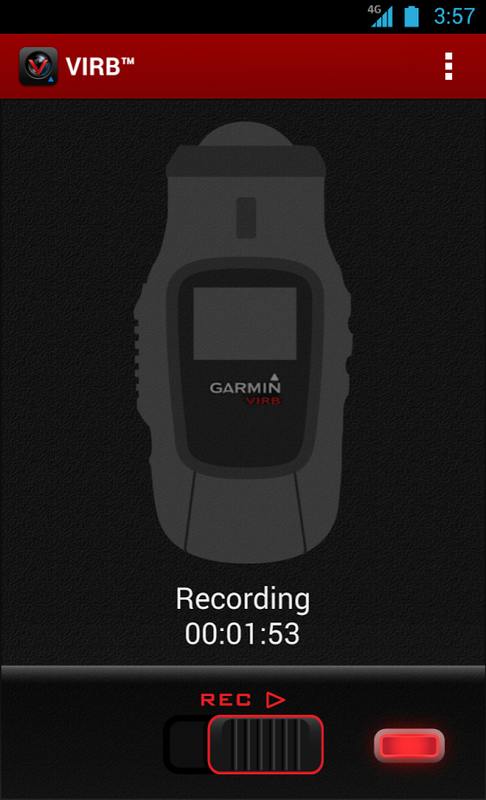 Like the competition, the Garmin VIRB now has an official Android app for remote control, viewfinding, and recording. Well, sort of. 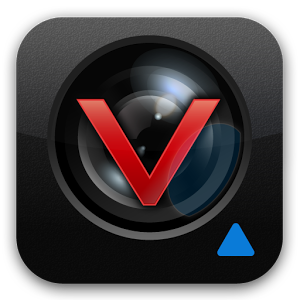 The VIRB app is only compatible with the VIRB Elite, the $399 model that demands a $100 premium over the basic version (though you can find it a little cheaper than that). Four c-notes buys you a 16MP sensor, 1080p recording at 30 frames per second and 720p recording at 60fps, three hours of battery life at 1080p, digital image stabilization, an internal microphone with external hookup, a MicroSD card slot, MicroHDMI output, and an ANT+ connection for data collection via other Garmin products. 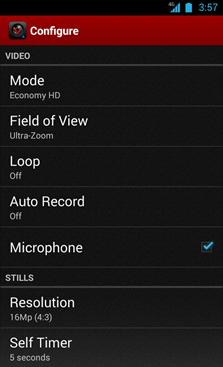 The camera also has a small screen for settings and control information. The app itself is pretty basic. 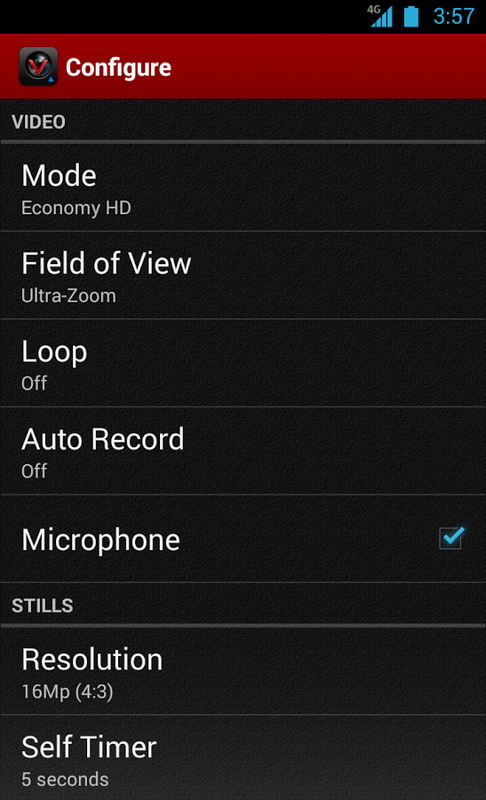 According to the description it can start and stop recording and control basic settings like resolution, aspect ratio, and frames per second mode. It will act as a viewfinder for video, but it's incapable of displaying a remote image while the camera is actually recording. Unfortunately the videos stay on the camera's MicroSD card and can't be recorded directly to your phone's storage. The listing says it's compatible with Android 4.0 and later, though at least one early reviewer is having trouble with Android 4.3.